The Badlands Invitational is a race through the badlands in Malifaux. And it's into this race that you'll go in a new Penny Dreadful adventure for Through the Breach from Wyrd. A Guild Contract is on the line for the winner. Make sure your chosen racer gets across that line first. Pre-made adventures are a great way to have a quick plan for your gaming night. 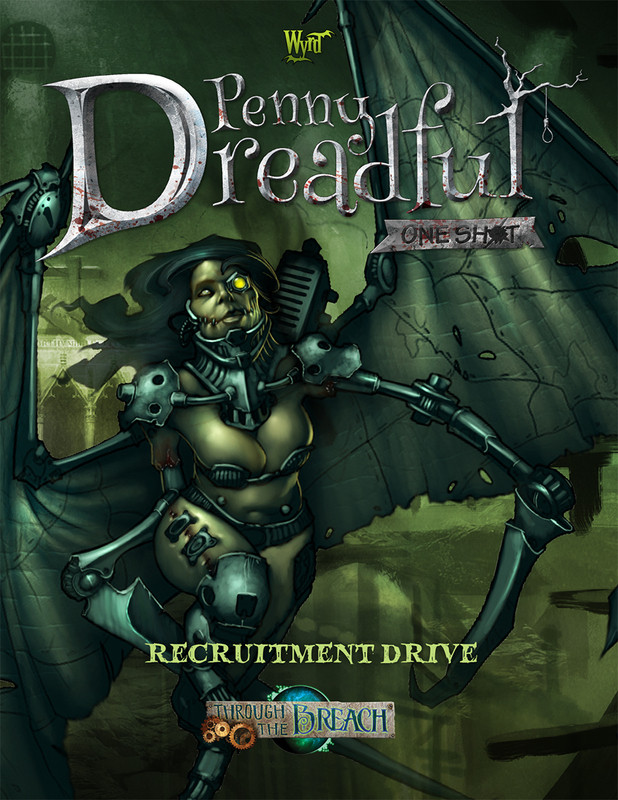 Wyrd is great about coming out with Penny Dreadful one-shot adventures for their Through the Breach RPG. They've got a new one that you can buy to give your group a new challenge. Christmas comes early for those of you that like Wyrd's Through The Breach RPG as well as just keeping abreast of what's going on with the company. 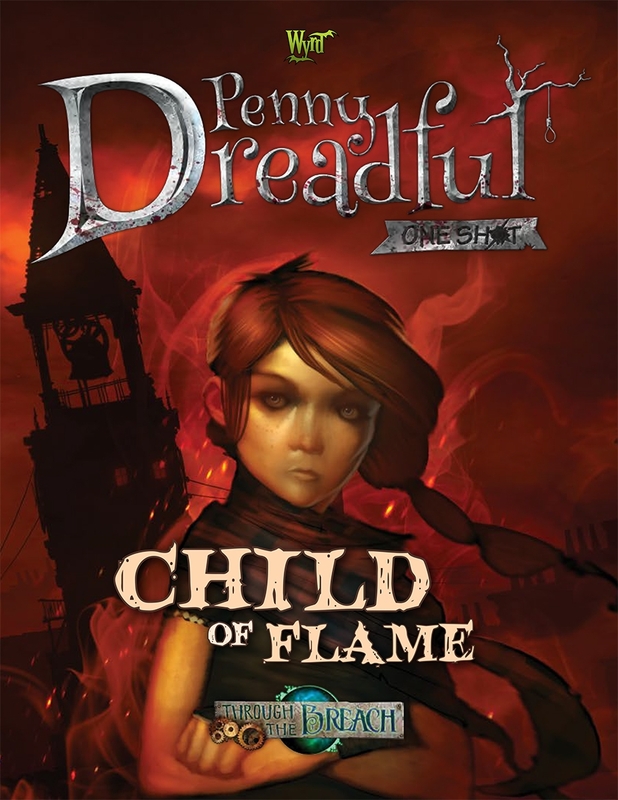 They've got two new Through The Breach Penny Dreadful adventures as well as the latest issue of Wyrd Chronicles available for download. A parent can think of little worse than the loss of a child. One such rather wealthy couple has had their daughter stolen away from them. They've put out a call to anyone who might be able to track down and find out what happened, and hopefully bring the daughter back safe and sound. Unfortunately, this is the world of Malifaux and nothing is ever that easy. Wyrd's doing a bit of batch-bundling with their stories, which is alright with me. 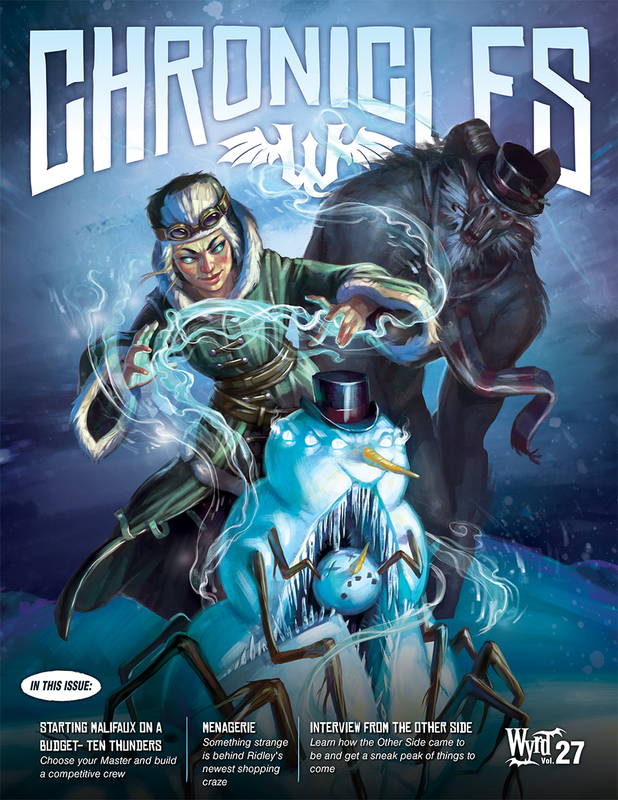 They've got a new issue of their Wyrd Chronicles magazine that you can read over, hopefully escaping from this nasty heat that's still outside (at least, nasty heat here in Atlanta). 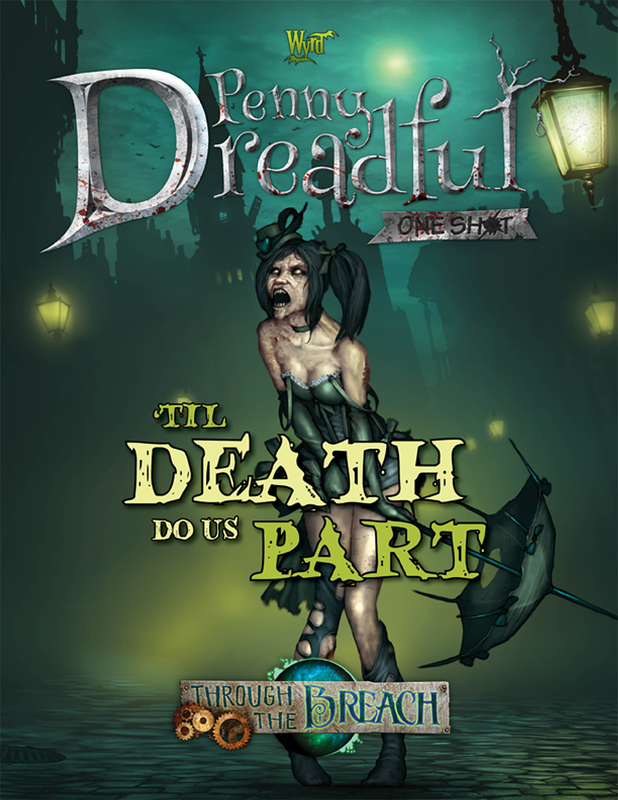 They've also got a new Penny Dreadful one-shot adventure for the Through The Breach RPG. As a Game Master, sometimes you need a one-shot adventure. Whether it's just that you haven't had time to plan the next epic saga for your players, or that your players aren't quite the right level yet and so they'd be TPK'ed if they went into your next planned dungeon, or maybe you're trying to introduce new players to the game and want something pre-created to help out. Whatever the reason, they're handy things to have around. 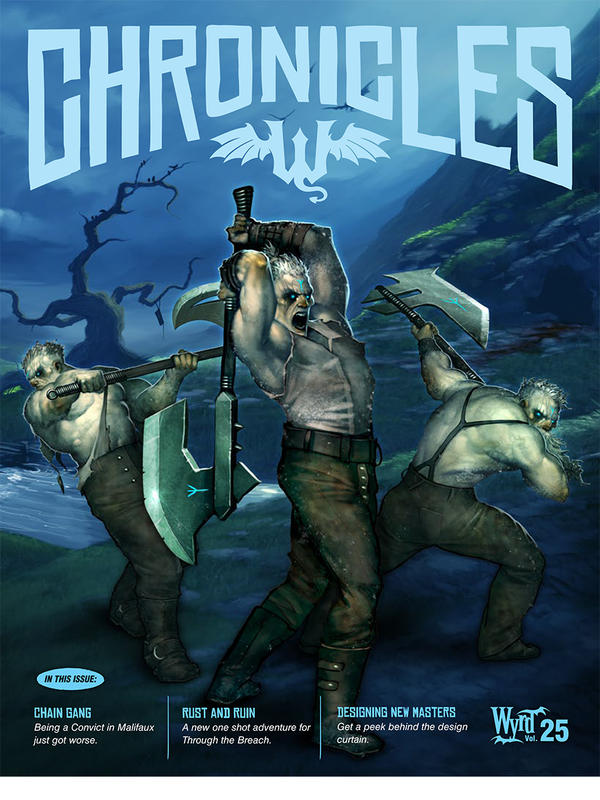 Wyrd knows this and has created their new Penny Dreadful One Shots line of adventures for Through the Breach.